There currently is a huge lack of free education, especially in developing countries where schools are far away and expensive. However, with initiatives like Facebook's Internet.org, more and more people are getting access to internet connection. 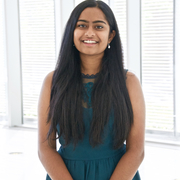 With just a computer and a willingness to learn, students can now connect to online resources like Khan Academy and learn any subject they want. However, Vive Classroom takes it one step further. Why learn from pre-recorded videos when you can interact with a real teacher in real-time? With this app, teachers can teach their lessons in virtual reality as if they are in a physical classroom. They can conduct laboratory experiments, write equations and draw diagrams on a virtual whiteboard, or read students' comments and questions to address in the livestream. The website component of the platform is a portal for students across the world to listen in on teachers' lessons and ask questions in real-time. The virtual classroom itself was built in Unity with C# for the HTC Vive system. The web component was built with Node.js and Express.js, using Skype for screen-sharing capabilities. Making this project, I ran into many difficulties. For one, I was working by myself for the 24 hours, so it was really difficult to get all the features working. There is definitely a lot more to work on and refine. Also, I had never done web back-end before, so getting the Node server running was a little difficult. I am proud of building my first solo VR app and my very first web backend. 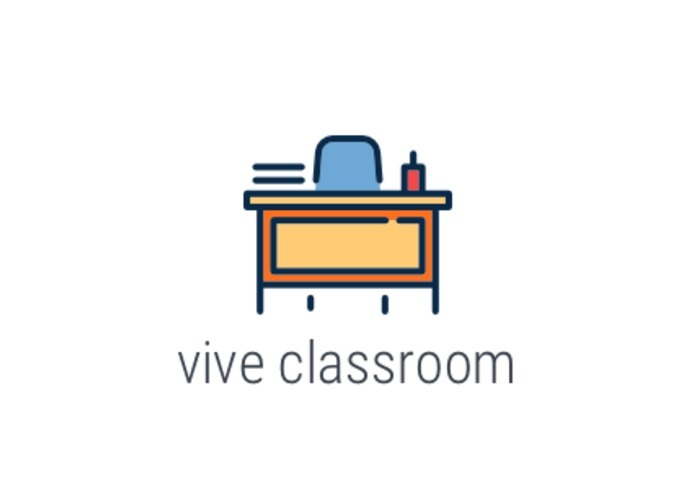 I have learned a lot from making Vive Classroom and am excited to build it further. In the future, I want to make the website much more visually appealing, with features for private messages, assignment submission and grading, and student feedback. I also want to make a teacher sign-in so teachers can actually modify what is in their VR classroom. They can select the different models, tools, and pre-made features that they might use during the lesson.